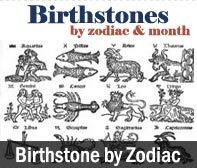 The necklace were received promptly & I was very pleased.I would recommend this vendor.It was a gift for my aunt’s birthday & she wanted multi stone necklace. This was a perfect match for her wish listand very affordable as well. I am a returning customer at zenamart i really impresed with its products recoment zenamart again. The product quality is nice, price is reasonable and the shipping was quick! Today i recived my skirt wow/ very very Happy with it thanks zenamart i timely recieved my product. 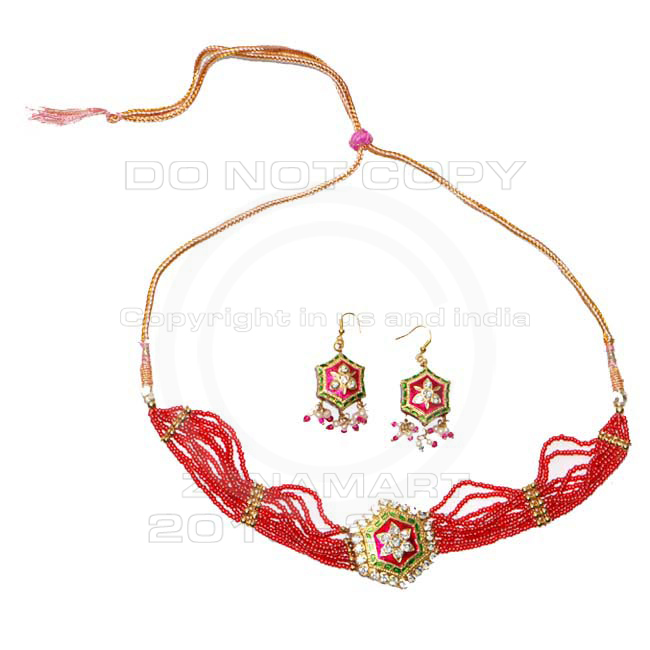 Traditional Indian Lac/Lakh Handcrafted Ethnic Jewelry Pendant Set With Matching Earrings from India : India is famous for traditional handcrafted ethnic jewelry. 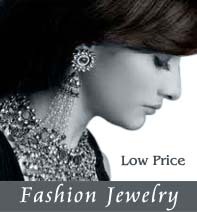 Lakh Jewelry (wax filled jewelry). A combination of one or more of these types can also be used to produce highly individual unusual pieces. 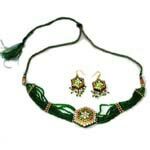 Lakh (Wax) Jewelry : Lakh jewelry comes from the princely city of Bikaner and jaipur in the Indian state of Rajasthan. It is situated in West Rajasthan in the heart of the Thar desert. 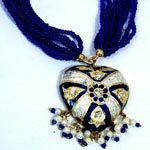 Lac Jewelry are Handmade (Handicraft) tradition which is more than 5000 years old and still being practiced in India. 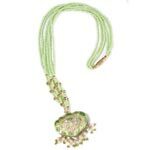 Lac Jewelry is made by most skilled craftsmen. 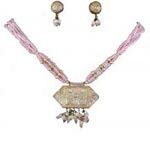 Lac Jewelry would surely add a touch of elegance to your personality. Lac is a liquid which is obtained from the stem of lac trees. This liquid then goes through various procedures of heating, drying and setting before we see it in the final form of jewelry products. Payment Options : Paypal,Credit Card,Bank Wire. Estimated Delivery Time : We Generally ships within 5-15 days after receiving cleared payment.